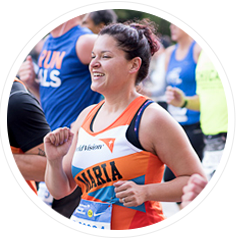 The Global 6K for Water is May4th! Search for an upcoming event by city, distance, or date! In Africa, water is life. 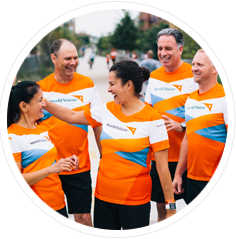 Team World Vision runs for clean water and fullness of life. Search for a friend or team by name and give a gift!